Stockholm, Sweden, 14 May 2014 – The Nansen Initiative: Cross-Border Displacement in the Context of Disasters Panelists ‘Building consensus on a protection agenda: common themes and main insight of the consultative process so far’, Professor Walter Kaelin, Envoy of the Chairmanship of the Nansen Initiative. ‘Displacement and temporary protection: reporting back from the Nansen Initiative’s Regional Consultation in Central America, San José, Costa Rica 2-4 December 2014’, Roxana Tinoco, Counsellor, Permanent Mission of Costa Rica to the United Nations in Geneva. 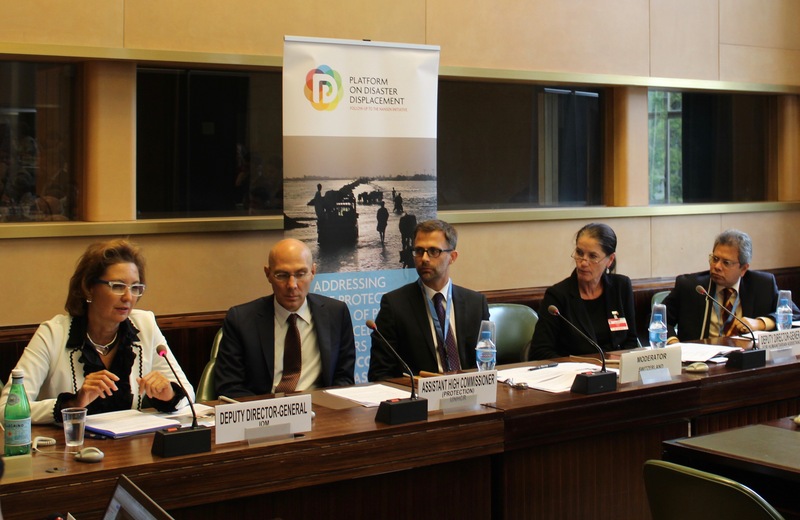 ‘Migration as an adaptation measure to climate change and disasters in the Pacific’, Kate O’Malley, Minister Counsellor (Immigration), Permanent Mission of Australia to the United Nations in Geneva. Moderator H.E. Special Ambassador Eduard Gnesa, Special Ambassador for International Cooperation in Migration, Switzerland Overview The Nansen Initiative side-event will discuss the issue of cross-border displacement in the context of disasters linked to natural hazards. The event will highlight relevant themes and issues for the Global Forum on Migration and Development that have emerged from the Nansen Initiative’s first two Regional Consultations held in 2013 in the Pacific and Central America. The event will draw on some the conclusions from the first two Regional in the Pacific (the Cook Islands, May 2013) and Central America (Costa Rica, December 2013), as well as regional civil society meetings held in Kenya (3-4 March 2014) and Guatemala (1-2 April 2014). 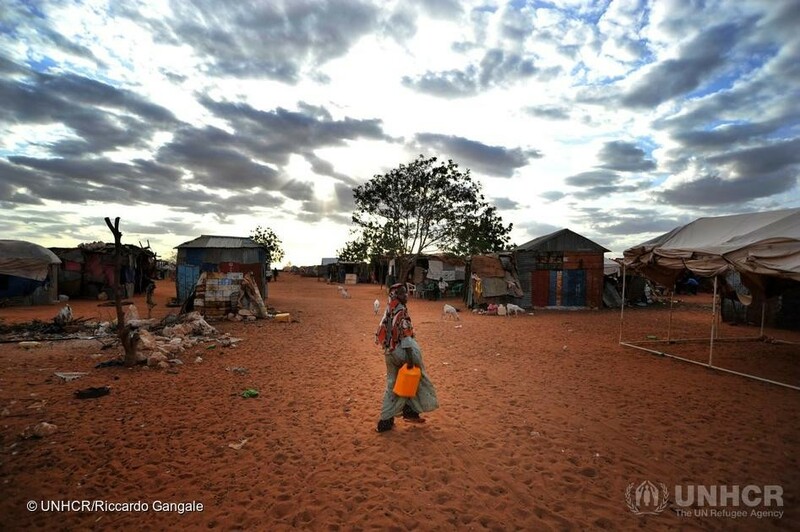 The side-event will also present the challenges of protecting the rights of displaced persons and migrants in the context of disasters and cross-border movement, and share examples of policy options that participants have discussed and prioritized at the Nansen Initiative Regional Consultations. Relevance for the Global Forum on Migration and Development Because the Global Forum on Migration and Development (GFMD) is the global platform for discussing migration, the Nansen Initiative will share the outcomes of its Regional Consultations in the May 2014 Meeting. Through the Regional Consultations held to date, a number of issues have emerged that are relevant to the GFMD’s objective of integrating migration within development processes and in particular, the Swedish Chairmanship’s objective of “unlocking the potential of migration for inclusive development.” For example, the Nansen Initiative Regional Consultations have highlighted that strengthening the resilience of communities at risk of natural hazards through development activities is a key element in disaster risk management, and in preventing forced displacement in particular. 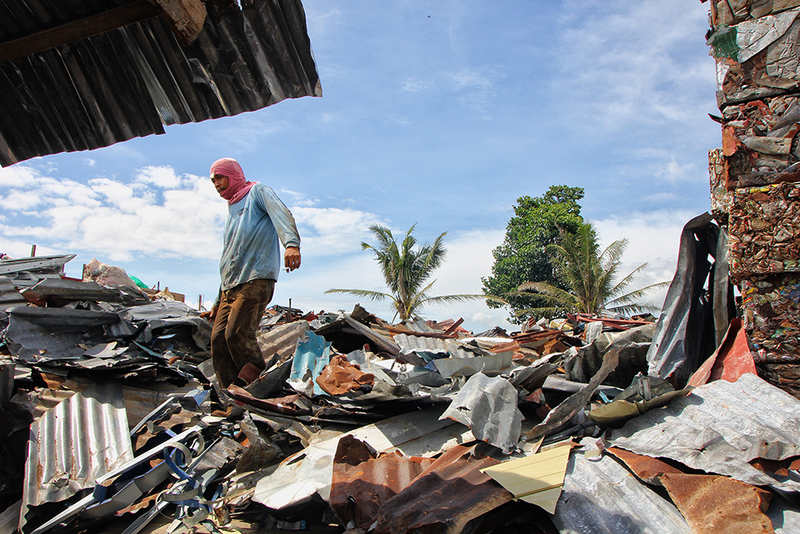 Development can also minimize the detrimental impacts of displacement by helping communities “build back better” with more resilience to withstand future disasters. The Regional Consultations have also highlighted the positive aspects of the movement of people: 1) as a life-saving measure in a sudden-onset disaster (in the form of admission and temporary protection in another country); and 2) as an adaptation measure in the context of slow-onset disasters such as those related to climate change or from areas subjected to repeated disasters. In terms of viewing migration as a form of adaptation, the Regional Consultations have found that migration can serve to strengthen the resilience of communities and support adaptation measures through remittances or bringing back knowledge to affected communities, which can help others stay. Migration in advance of a disaster can also avoid people being displaced in a crisis situation. The Nansen Initiative consultative process has confirmed that the relationship between displacement, migration and development is an important issue for the post-2015 UN Development Agenda and the Sustainable Development Goals (SDG), but also for other global processes. For example, the Nansen Initiative Regional Consultations have emphasized the importance of bringing displacement, migration and planned relocation issues within other global processes, namely: the Post-2015 Hyogo Framework process on disaster risk reduction, the UN Framework Convention on Climate Change negotiations, and the World Humanitarian Summit. 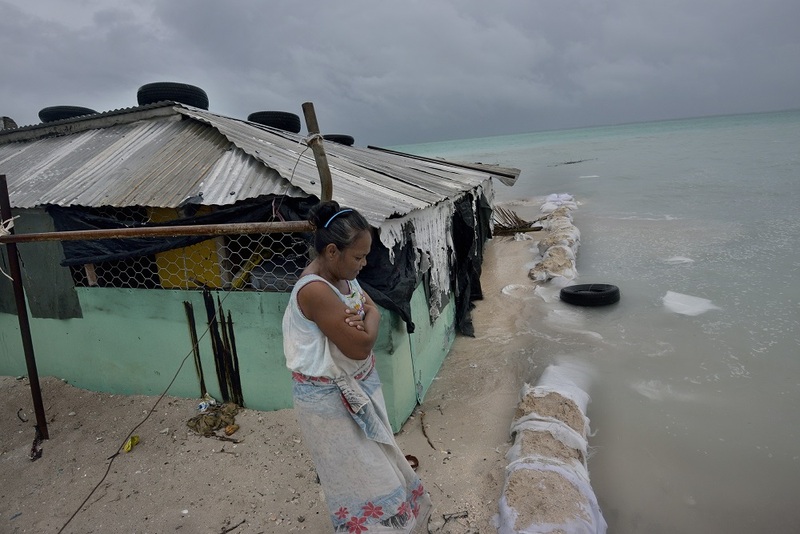 The issue is also relevant within other ongoing regional processes such as within the Regional Conference on Migration in Central America, the Intergovernmental Authority on Development (IGAD) in East Africa, and the Pacific Islands Forum’s review of its climate change and disaster risk management policy (Strategy for Climate and Disaster Resilient Development in the Pacific – SRDP). This side event on the Nansen Initiative will thus contribute to the GFMD’s discussions and deliberations about how to bring migration issues within broader global and regional processes relevant to the relationship between migration and development.